On 2/8/15, I streamed a ton of games on Twitch, the second being Predestination, an upcoming 4X game that looks pretty damned great. 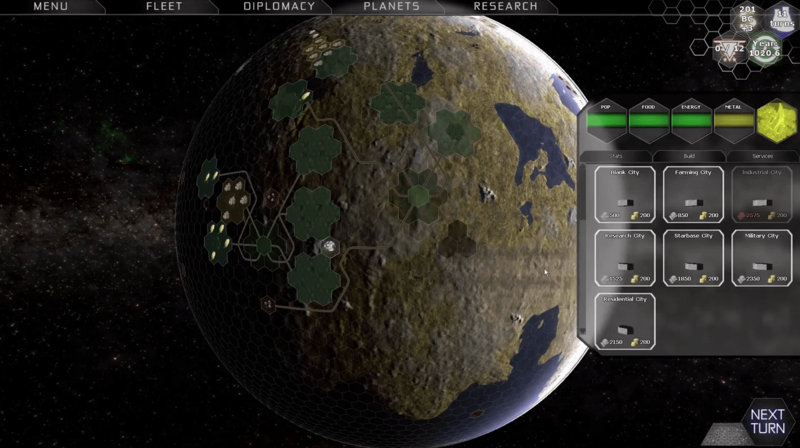 It’s got both detailed planetary management and exploration — which could be a fun game just by itself — along with space exploration and combat, and so far I’ve been having a lot of fun with it. In this installment, I take our new planet up through the space age and beyond, while managing our home world’s resources as best I can. Thanks for the video of Predestination. It seems you got tripped up on a couple of the same sorts of things that I noticed when running the tutorial. The main thing is that you select a building to build or a probe to command or such and you get put into a ‘placement’ mode that seems impossible to leave if you change your mind. I will report this to Brain and Nerd. The game looks pretty good for an Alpha release. Next story Elite: Dangerous 1.1 is Live!! !